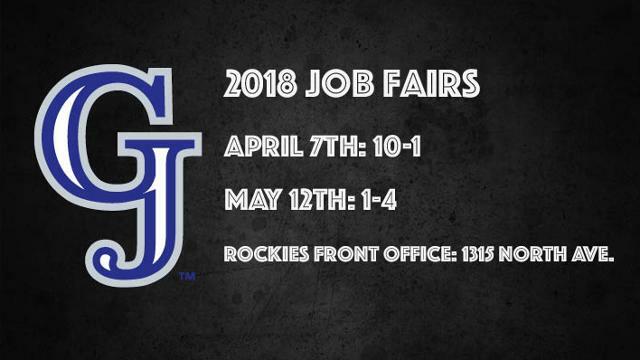 We are gearing up for the 2018 baseball season and have scheduled two job fairs. We will be hiring for seasonal, game-day positions. Our first job fair will be on April 7th from 10 a.m. to 1 p.m. Our second job fair will be on May 12th from 1-4 p.m. Both job fairs will be held at our office at 1315 North Avenue.